Ever tried Dynamic Adverts? Facebook has extended its Dynamic Product Adverts and changes as Dynamic Adverts now. It is offering this feature on the Instagram platform. It also extended this solution to Travel business. And it gave some updates to its custom audience feature. Let us see about all these in this article. 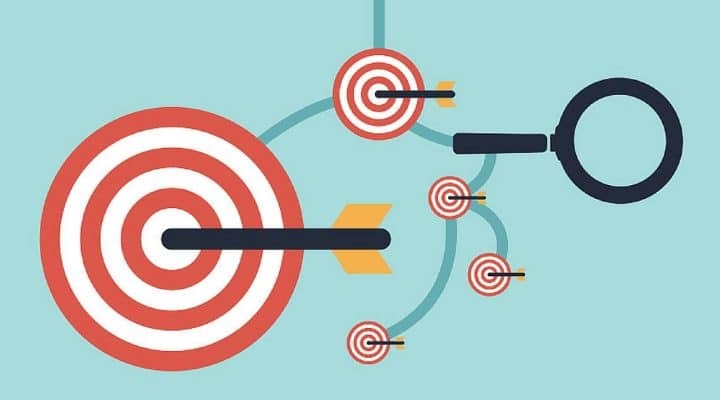 Let's go… Why Dynamic Adverts got Launched? Smartphone ― the device that changes the lifestyle of people. Today, most of the people are spending most of their time in mobile apps. They are turning to mobile phones when it comes to shopping. As per Instagram User Survey, 2015, 75% people take an action if they are inspired by a post on Instagram. According to ComScore 2016 survey, one of every five purchases is made on mobile during the festive season in 2015. 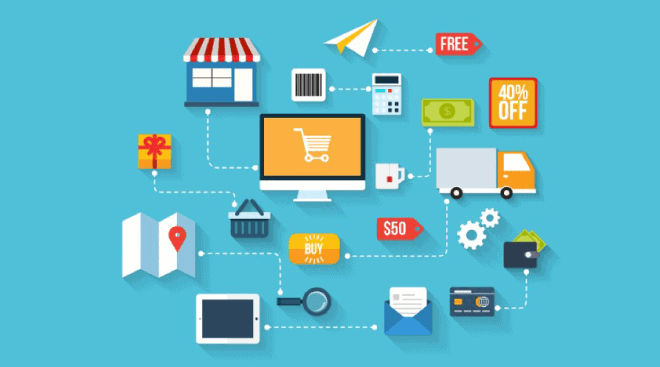 It is clear that the way people discover products and make a purchase is changing and so, marketers need to shape their strategies. They have to know the way people show interest in a product. 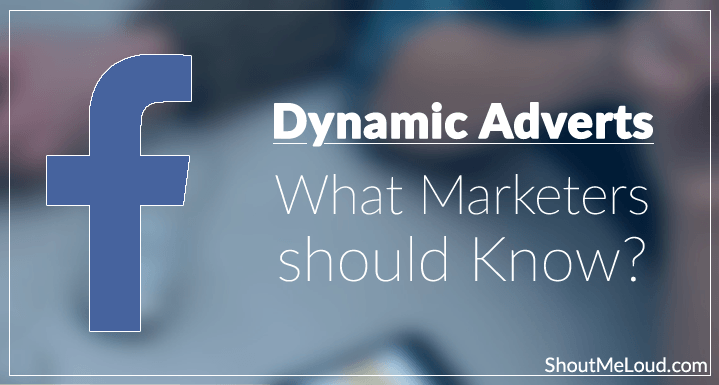 So that, they can … [Read more...] about Dynamic Adverts on Facebook – What Marketers should Know?